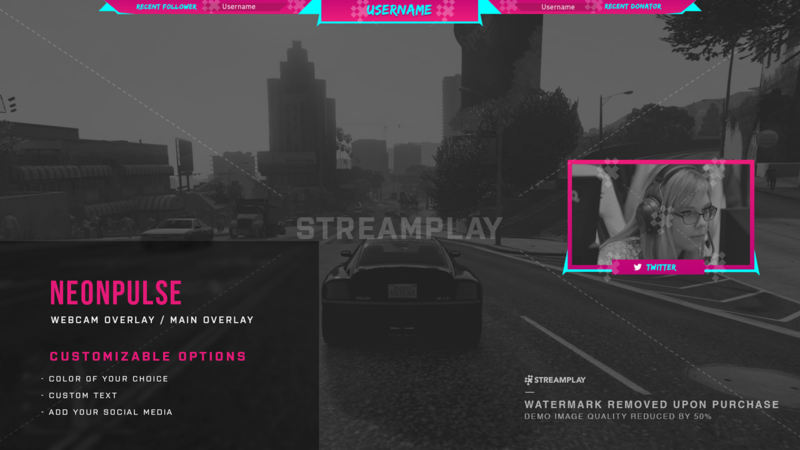 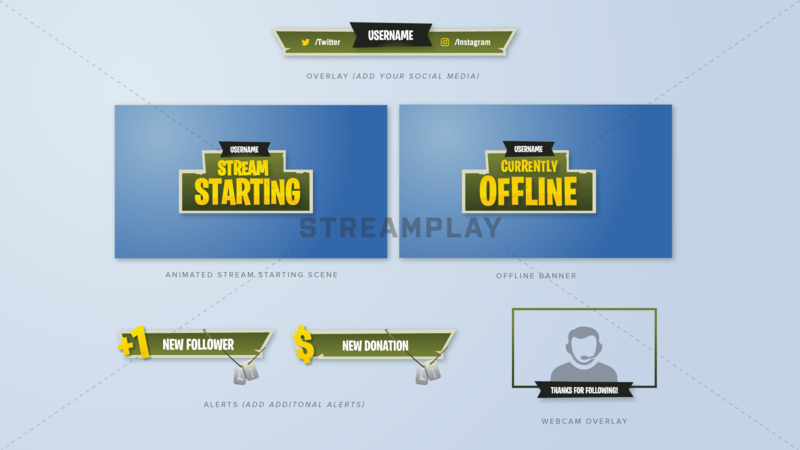 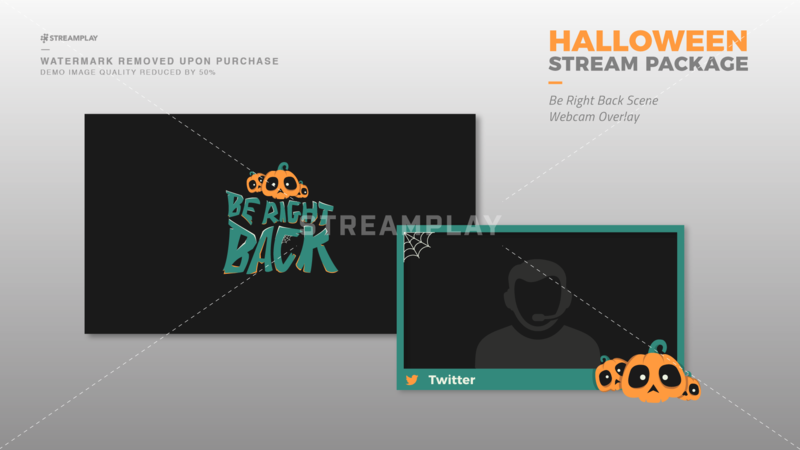 For streamers looking for the best way to really enhance their channels look, then a stream overlay package is the way to go. 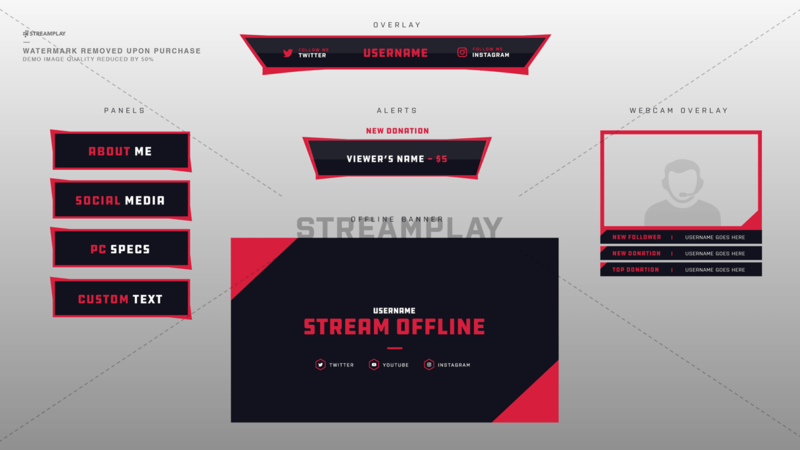 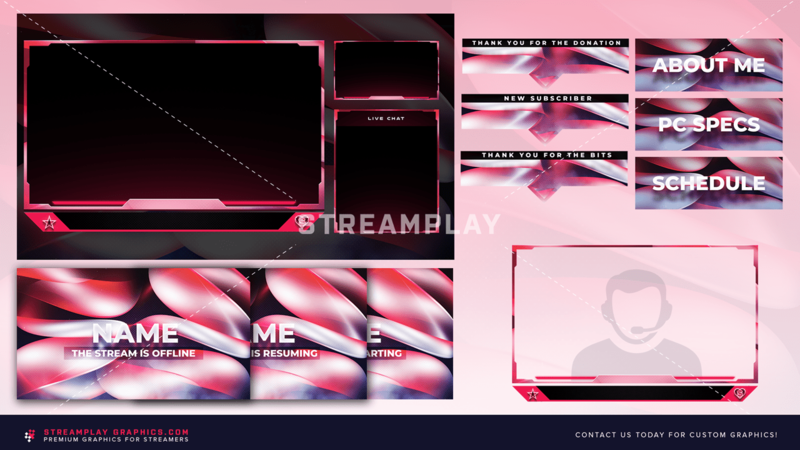 As a streamer looking to grow your audience, you want to make sure your channel looks professional, and there’s no better way to do that by having all your graphics matching the same style and design. 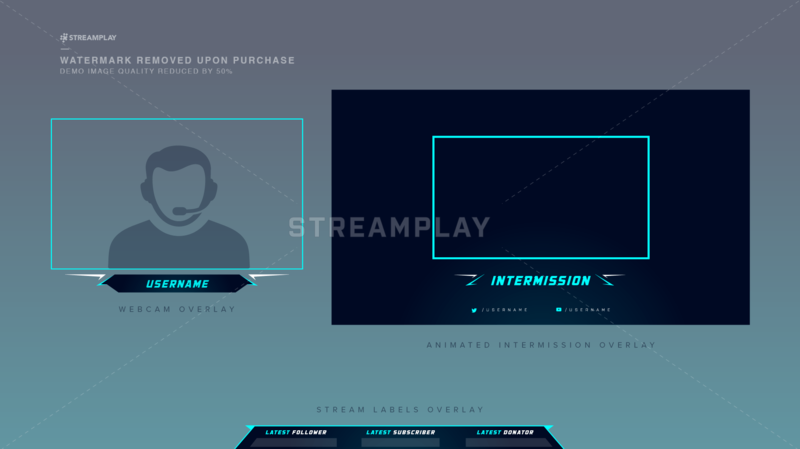 With a Twitch overlay package you’re able to easily complete this look since all of our packages are designed with this in mind. 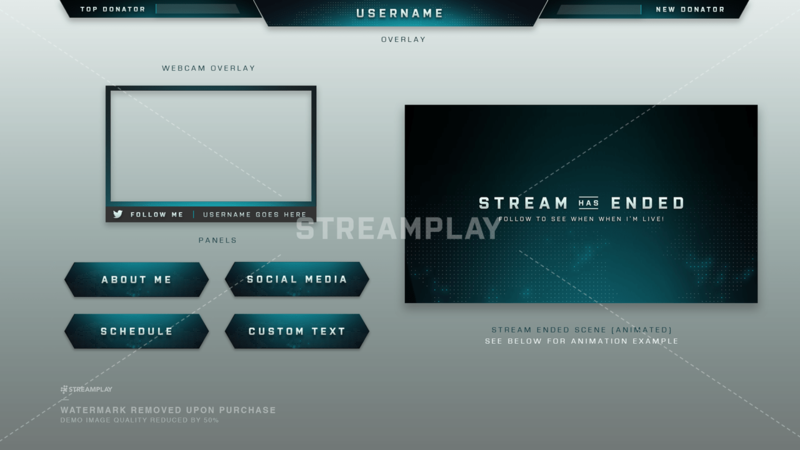 Even better – stream packages are cheaper than buying individual graphics since you’re buying in “bulk”. 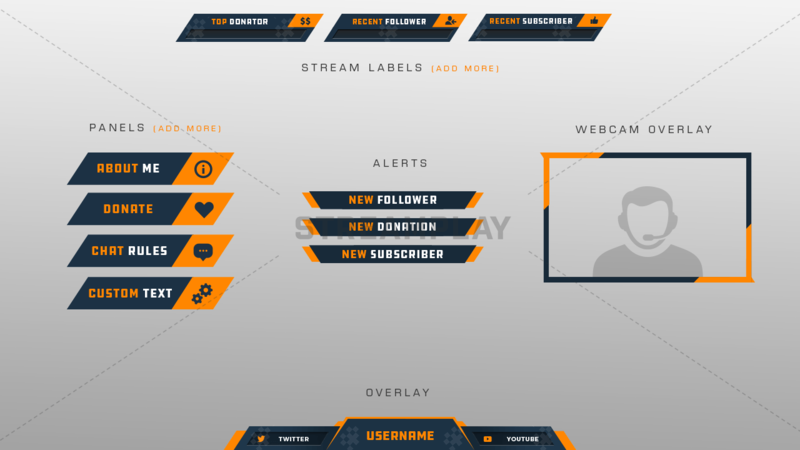 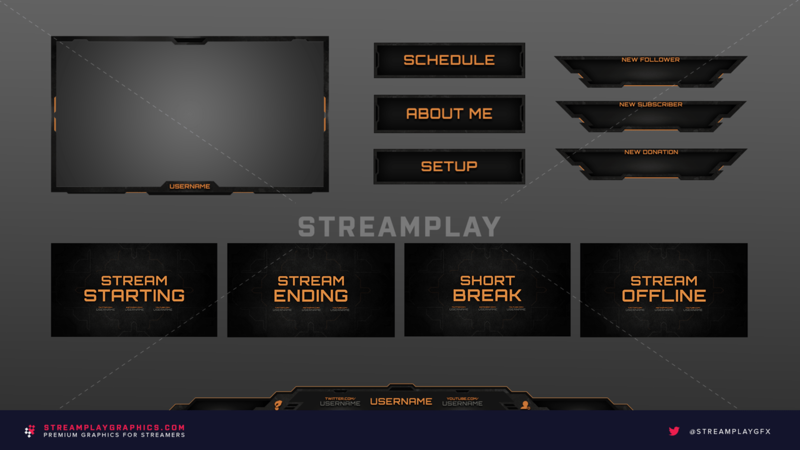 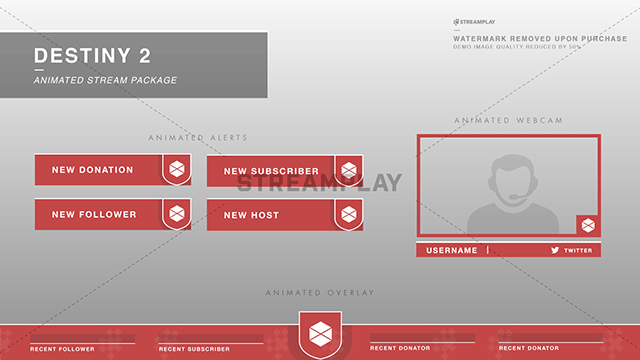 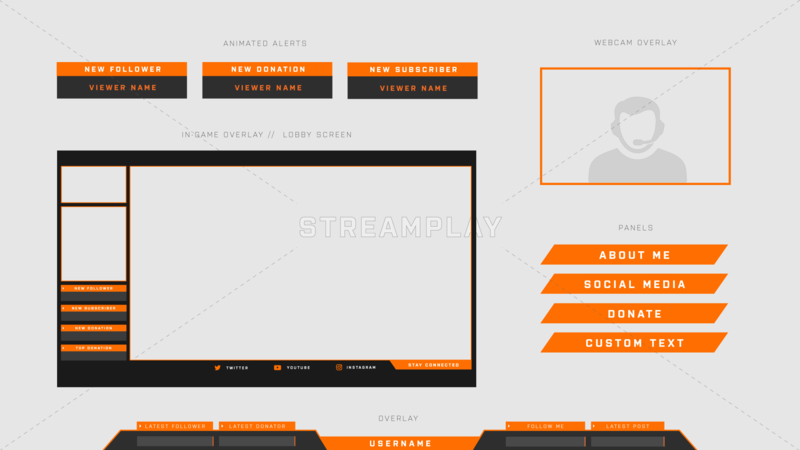 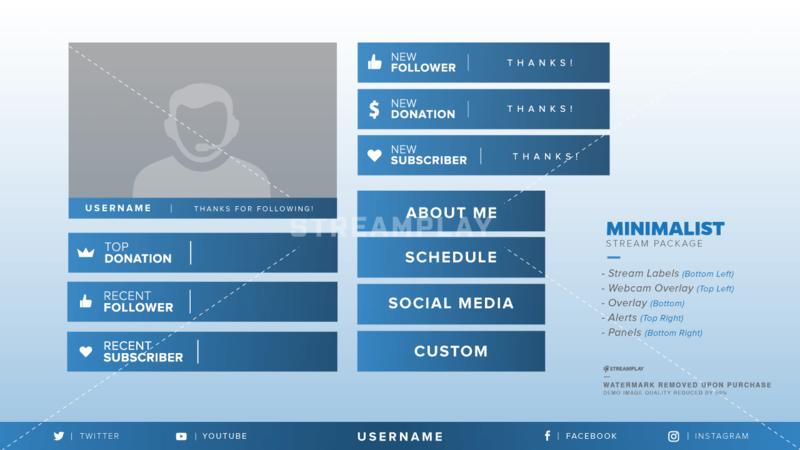 Is a Twitch Overlay Package Right For You? 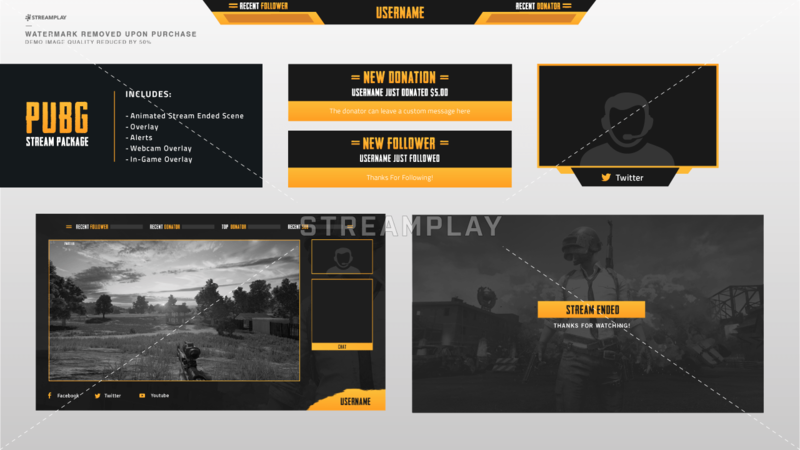 If you’re a new streamer or one that’s looking to completely revamp your Twitch channel, then a full stream package is the way to go. 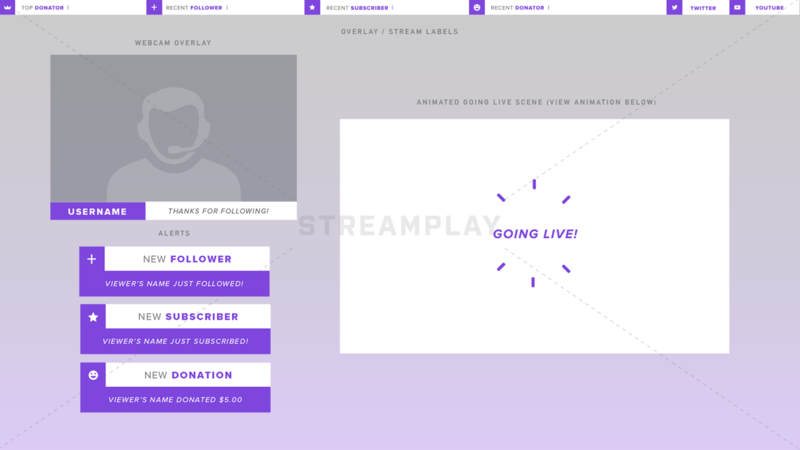 Right away you’ll have all the graphics you need to be taken seriously by your new and existing viewers. 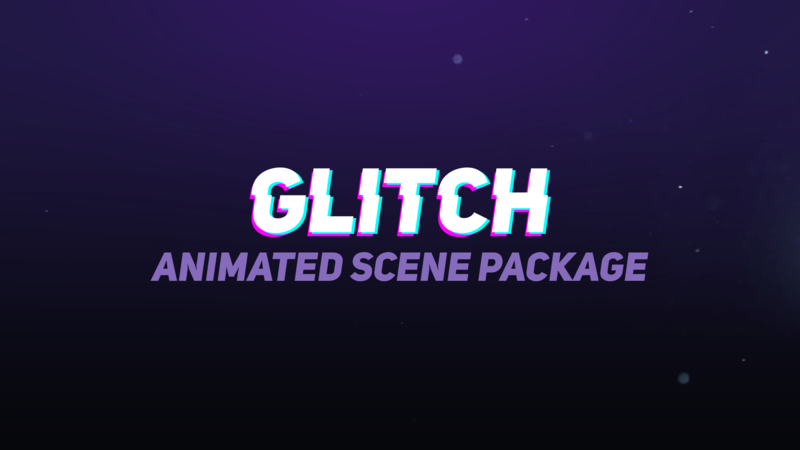 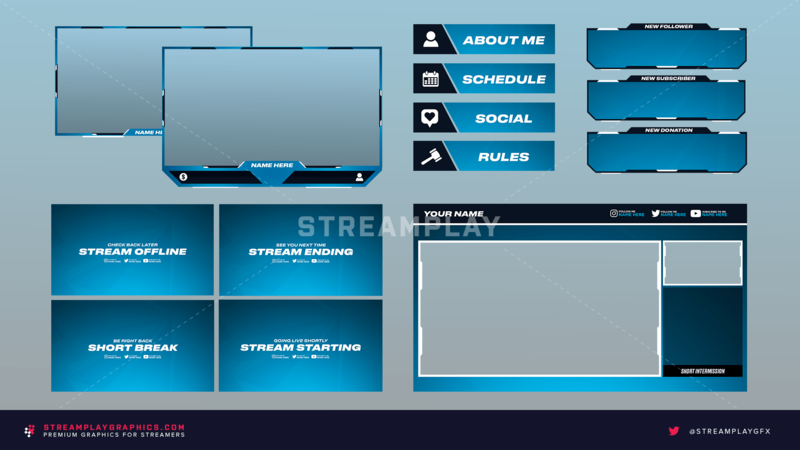 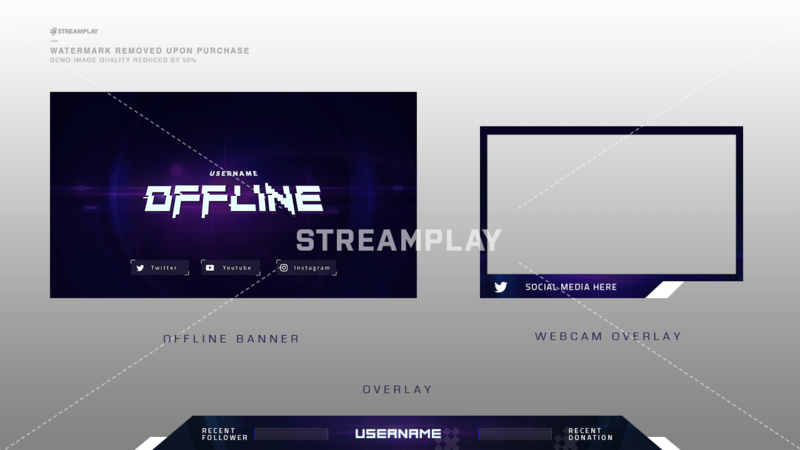 With an eye pleasing and professional stream package for your channel you’ll feel more confident while streaming knowing that you’re not using some embarrassingly low quality graphics – you’ll instead have a more unified look that represents you as a content creator who cares about their craft! 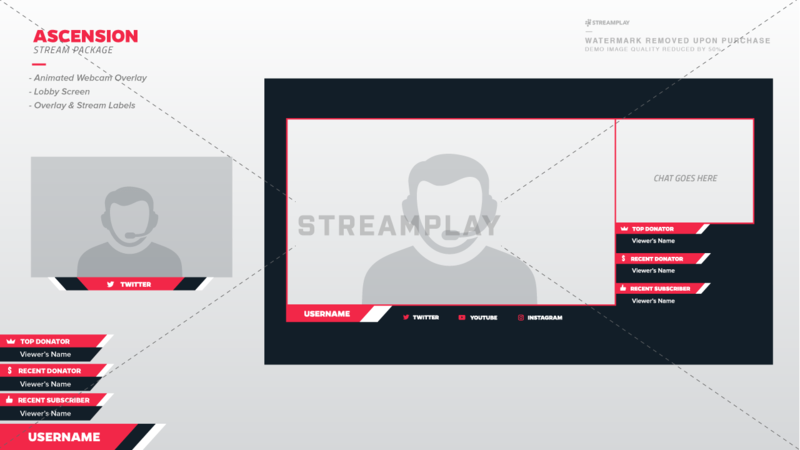 *We mention Twitch streamers, but this is only because Twitch is by far the most popular streaming platform. 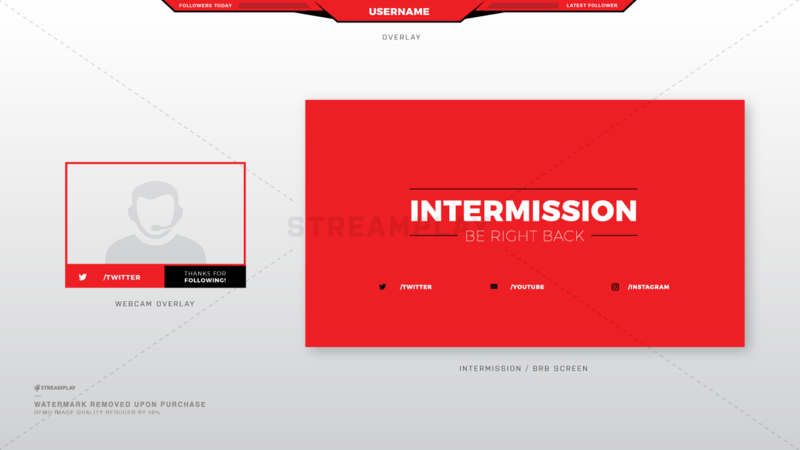 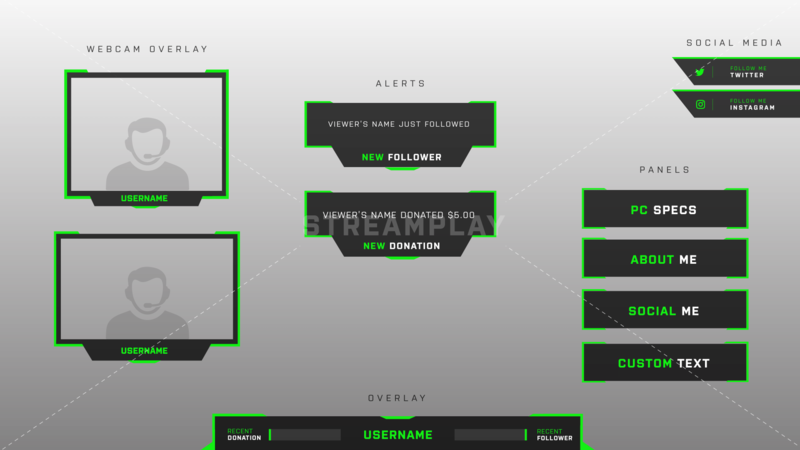 Our overlays will still work for your stream if you’re on YouTube or Mixer.